Our newest strap has been designed with practical applications in mind. 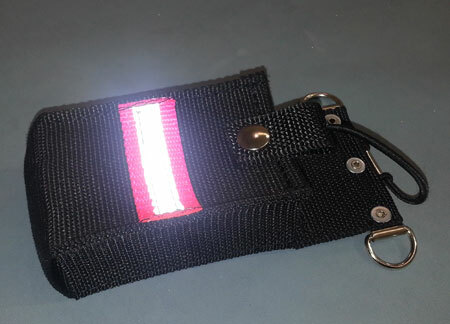 We started with a more durable, heavy duty ballistic nylon webbing to provide greater longevity and use of the strap. We wanted to ensure that we didn’t lose the importance of the pink accents on our straps that mean so much to you while providing the quality you deserve in the harsh environments experienced in the field.